We offer an array of activities and events that students enjoy most from traditional schools in a socially and emotionally supportive setting. A true alternative to the traditional model, we offer rigorous academics in a socially and emotionally supportive setting. 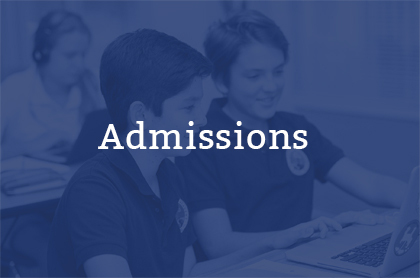 We offer an array of activities and events that students enjoy most from traditional schools while providing a safe and nurturing environment. Students pursue rigorous academic experiences that prepare unique learners for the demands of modern university and employment challenges. 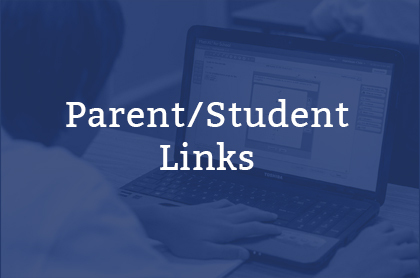 Designing flexible schedules that generate time beyond the classroom for pursuit of their passions, time with family and internship or work opportunities. 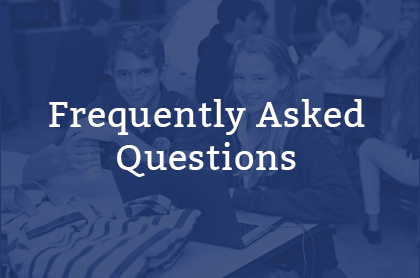 To achieve these goals, we follow standards of best practice for our student body which include untimed assessments, flexible scheduling, no standardized tests other than college placement exams, and the ability to demonstrate mastery through multiple assessment formats. Mastery instruction guides our methodology and students develop the skills and techniques necessary for each individual to find success in high school and beyond. PBA's motto is "From Potential to Success" and every single year our students do just that. Contact us to see how the PBA Way can make all the difference in your student's life! 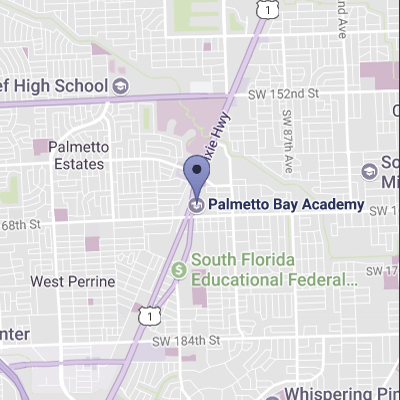 Palmetto Bay Academy is accredited by AdvancEd/SACS and by the Florida Council of Private Schools.